So after being asked by everyone about my watch, I'm finally putting out this post. Might I add I was very fortunate to find these photos, as I'd lost them for a brief time (Oh the joys of photography). Quick Disclaimer - This is not a paid or sponsored post! All images and opinions are my own. So after purchasing the watch that I'd fallen in love with from the second I laid eyes on it, I decided to pay a visit to their flagship store in the heart of Camden's Stable Market. Shaun, one the stores friendly workers greeted me and gave me free rain to explore. There was a very rustic vibe about the shop. I quickly realised that this was something I was really going to enjoy capturing. Lots of antique ornaments encased with the beautiful timpieces on display. Different types of wood and cream colours added to the shops character. I loved it! 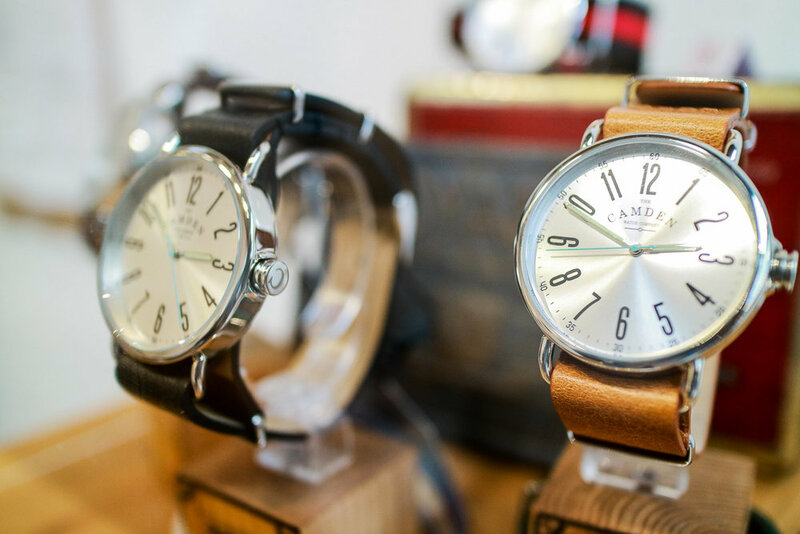 A British brand, The Camden Watch Company was founded by two Camden locals; Anneke Short, a British watch designer trained in Switzerland and Jerome Short, a Swiss native born in Neuchâtel, Switzerland, a place renowned for it's watch industry. 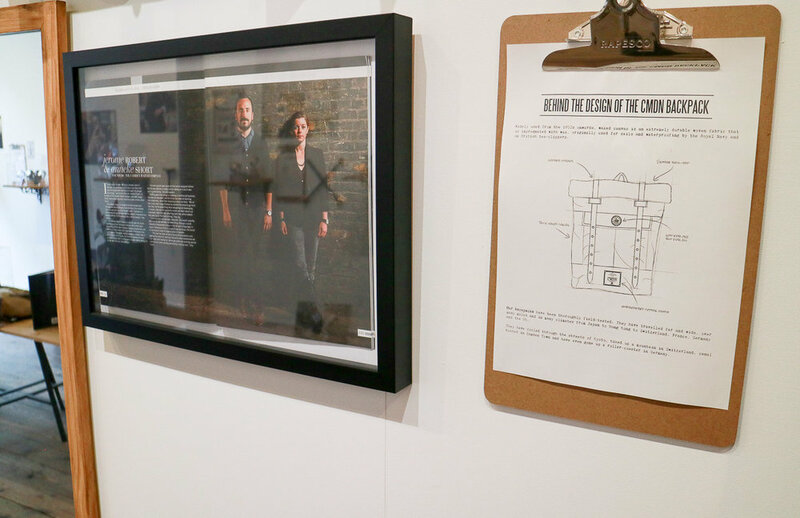 Every model is inspired by Camden itself and named after the bus routes that pass through it. Having gone to school in Camden, I was instantly able to appreciate the models. I definitely spent a lot of my youth on some of those routes. As a Camden native I'm proud to wear a watch that encapsulates the very place I grew up. Helps that the also, all look amazing! For more info head over to The Camden Watch Company page. You will not be disappointed.